Apple and pork have always been a winning pair, which is why we combined the two to make our signature competition sauce. Great on ribs, chicken or try it on steaks. 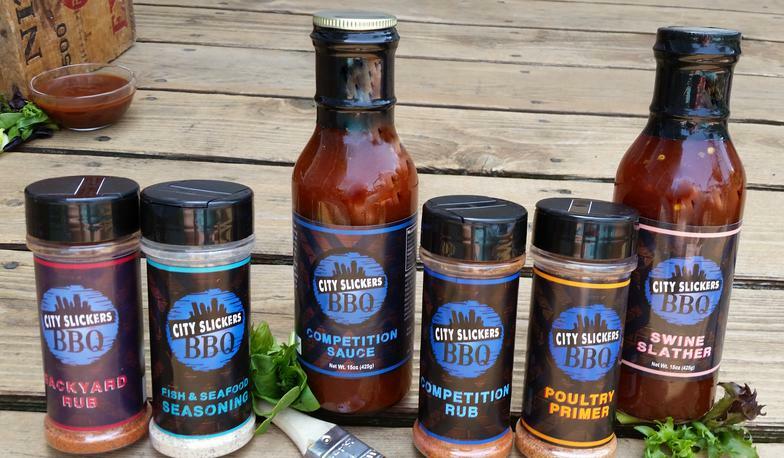 Use with City Slickers Competition Rub to get the most out of your meat. 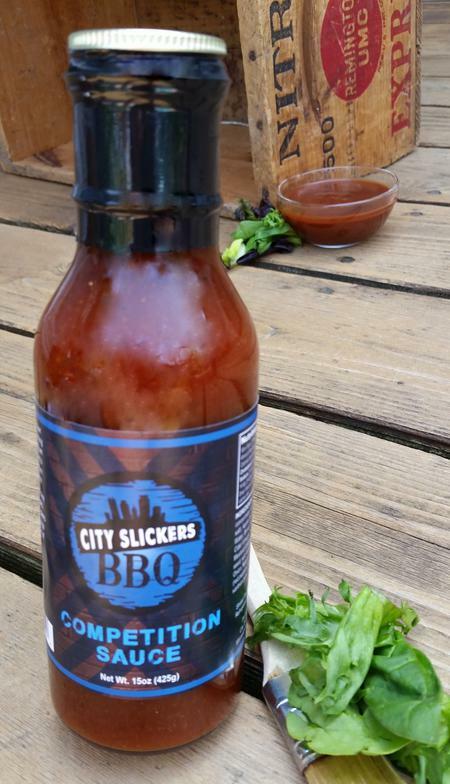 Looking for a little kick to add to your ‘Que? 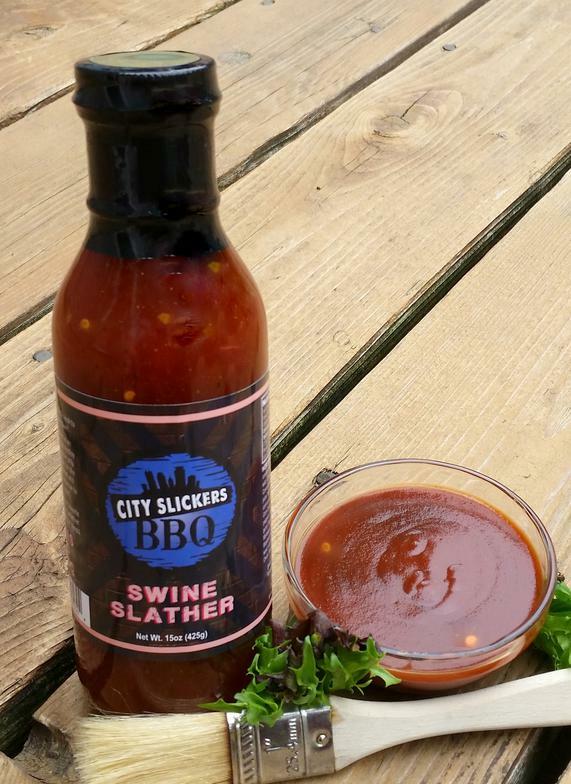 Swine Slather is an award winning medley of vinegars, apple jelly and just enough heat to bring your barbecue to the next level. Slather up pulled pork, chops or whatever your favorite part of the pig may be. Now you can make award winning barbecue in your own backyard. Our products are hand crafted in small batches to insure high quality and consistency. Our rubs and sauces are gluten free and free of any preservatives to give you only great, natural flavor. Become the best pit master on your block this summer.